Welcome back to part two of our second three part series on environmental issues in our oceans. You can catch up on part one here. Our oceans need our help if we want to keep exploring, enjoying and existing! Last Wednesday, we explored the issue of a catastrophic event taking place right now, all over our oceans: global coral bleaching. As mentioned in last week’s post, by 2050 scientists anticipate the death of 90% of all coral reefs, worldwide. For many of us this issue is out of sight, out of mind and it is hard to imagine the loss of a species that many of us have never actually seen. But unfortunately the death of this species will have a massive global impact on both those who are near and far from our waters. Our coral reefs are quite literally the heart of marine life. They function as home for nearly 25% of all marine life, which is estimated to be about 2 million species. If we lose the coral reefs, life across the entire oceanic ecosystem will deteriorate as many of the 2 million species dependent on marine life will have to find another way to survive. 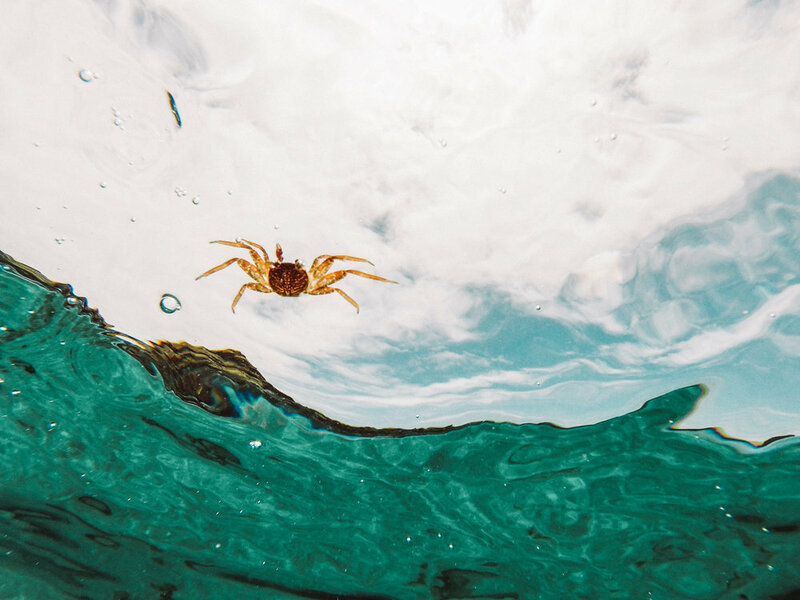 The decline of so many animals will undoubtedly result in a trickle down effect of the system and create difficulties across all levels of sea life. Beyond the obvious loss of life in the ecosystem, there are many other reasons why we simply cannot lose the reefs: many of them have a direct link to us. For example, the reefs are estimated to have a conservative value of 1 trillion dollars, generating 300-400 billion dollars each year in terms of food, tourism, livelihoods and medicines. 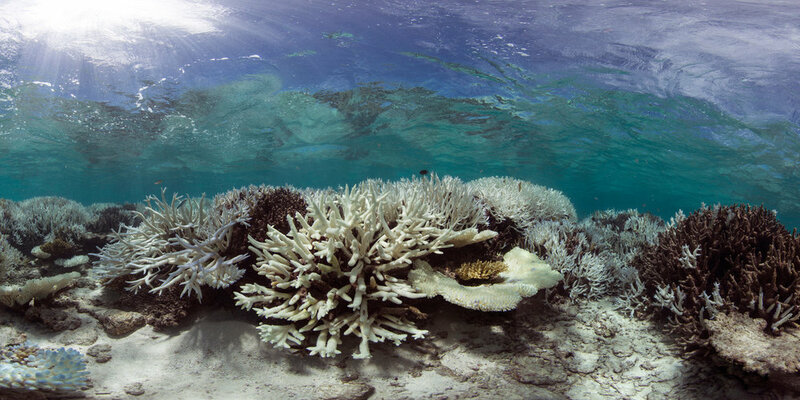 Furthermore, the loss of the reefs is expected to impact about 500 million people directly worldwide. 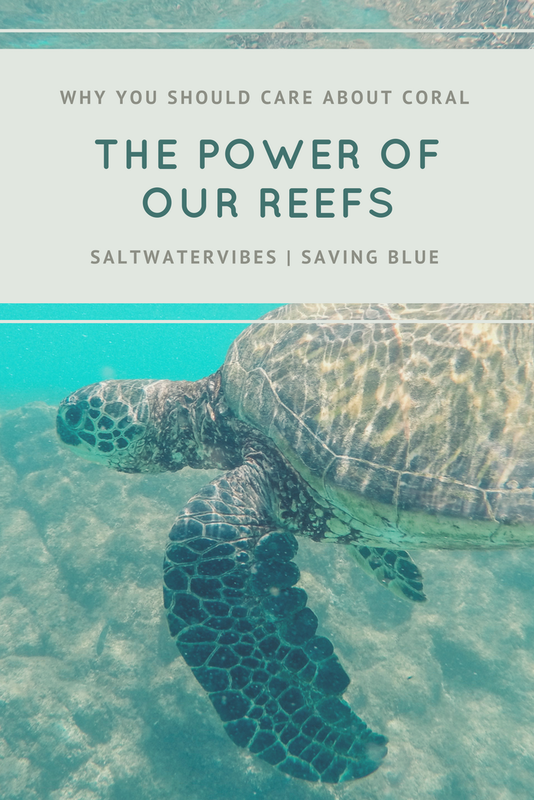 Believe it or not reefs also buffer the shorelines against storms, floods, and even massive waves preventing damage and erosion to both the shore and to our property. If dead reefs erode after being bleached, these ‘buffers’ will no longer be there and the main areas of impacts are in 3rd world countries who do not have the capacity to consistently be washed out by hurricanes, storms and waves. Another function of coral reef is balancing carbon and nutrient recycling within the waters themselves. As mentioned in our last post, the ocean absorbs approximately ¼ of the CO2 from our air every year. 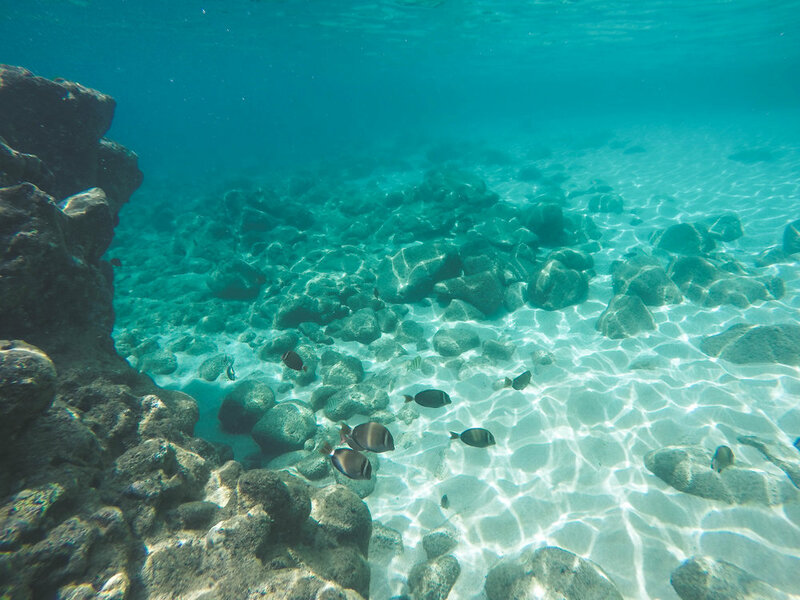 The excess CO2 being absorbed by our oceans currently is causing deadly changes to the oceanic ecosystem but with the help of coral reefs, the ocean is able to assist in fixing carbon and nitrogen levels. However, if the coral reefs die we will see a major increase in not only carbon in our waters but rising temperature as heat from the CO2 is beginning to become trapped beneath the surface. Perhaps one of the most fascinating contributions coral reefs make to our lives is acting quite literally, as an underwater pharmacy. In particular, several different enzymes from coral are being evaluated for fighting human diseases ranging anywhere from arthritis to lung cancer. In fact, currently twenty five marine derived medicines are being tested in human trials. One coral reef ecologist even stated that we are 300-400 more likely to find new drugs in the oceans than on land. Like many environmental problems emerging recently, coral reefs are often out of sight and out of mind. But we are reaching a point in time where we can longer ignore these issues if we want to continue enjoying the planet as we know it. 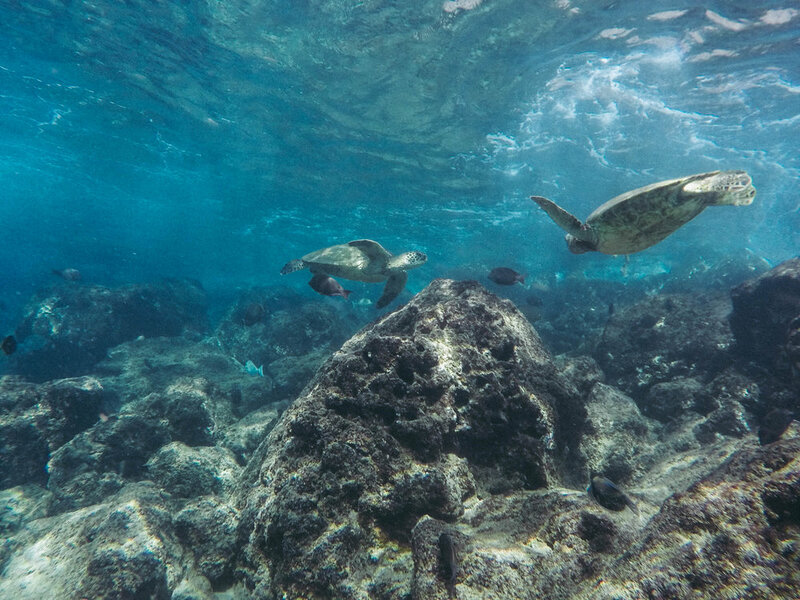 Being as the ocean is something that not only connects us but also provides us resources and life, it truly is our duty to protect it. Join us next week to discover how you can make a difference in the health of our coral reefs...both near and far from our waters.